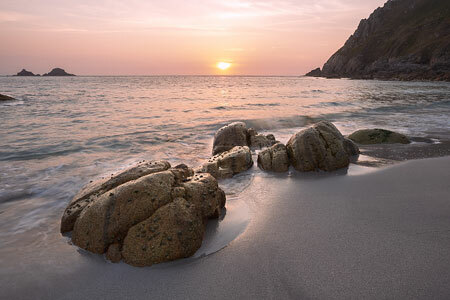 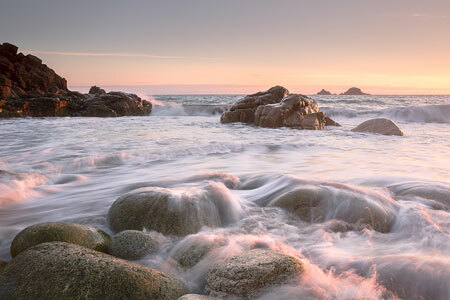 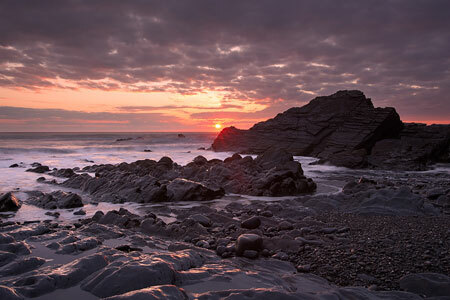 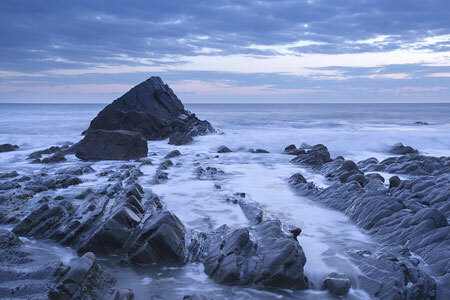 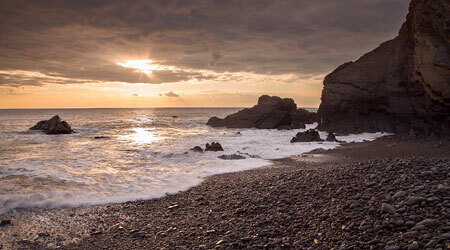 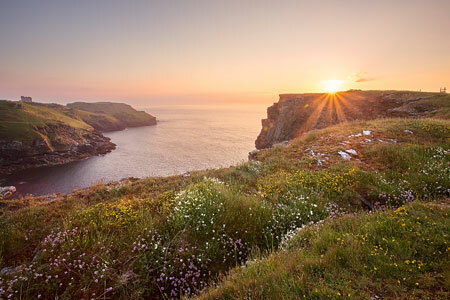 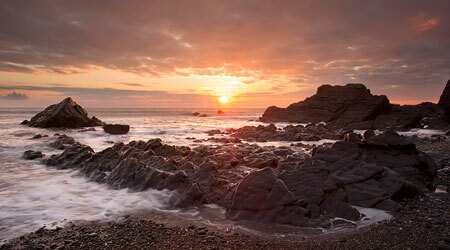 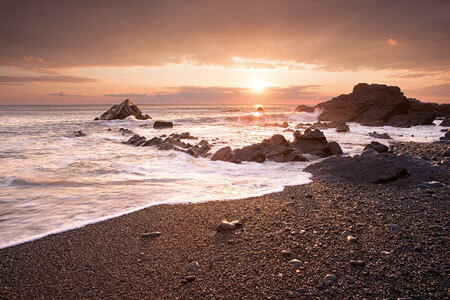 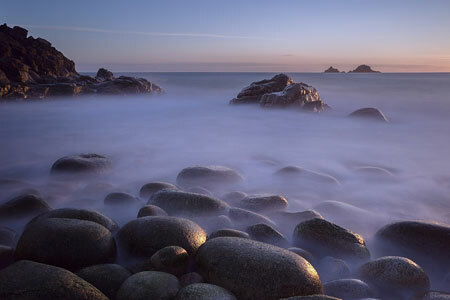 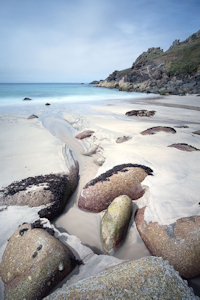 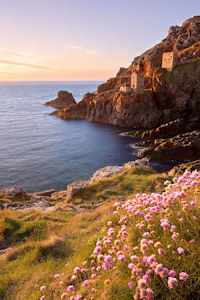 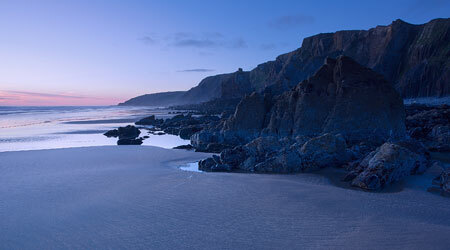 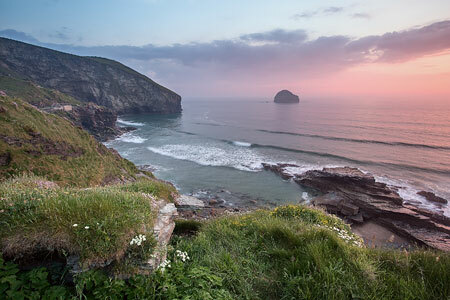 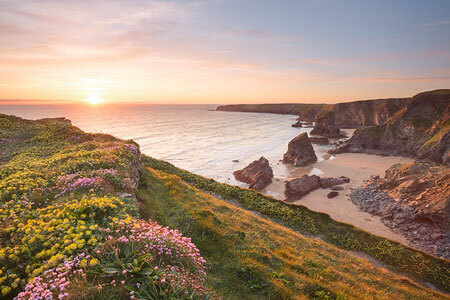 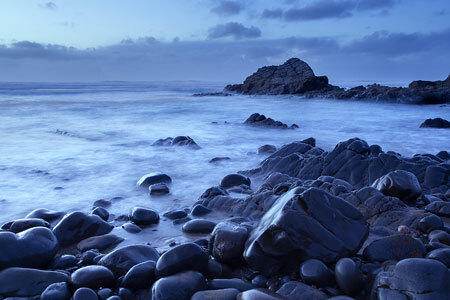 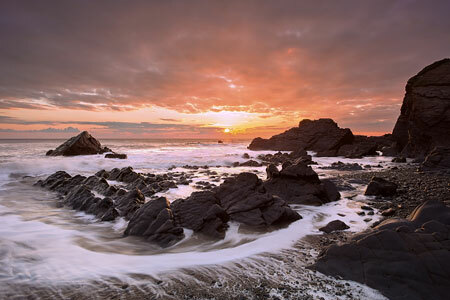 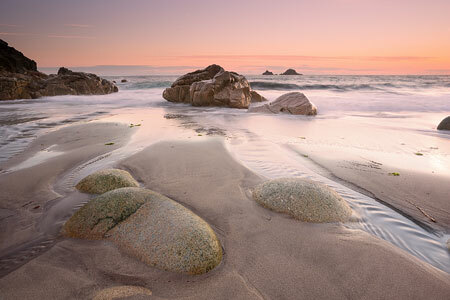 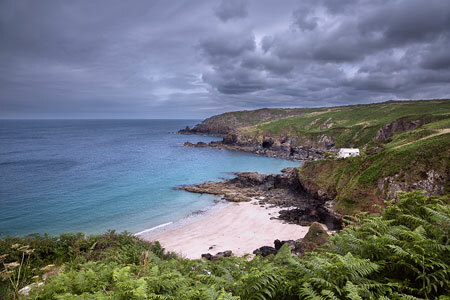 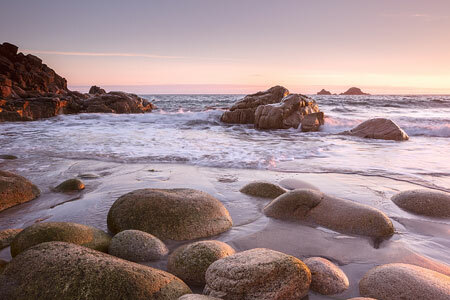 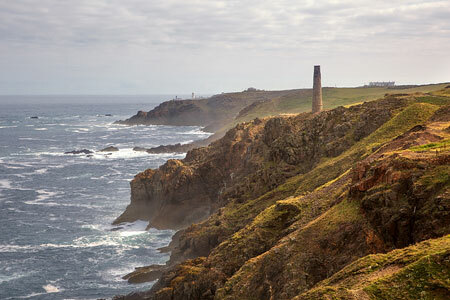 Welcome to my Cornwall photography Gallery. 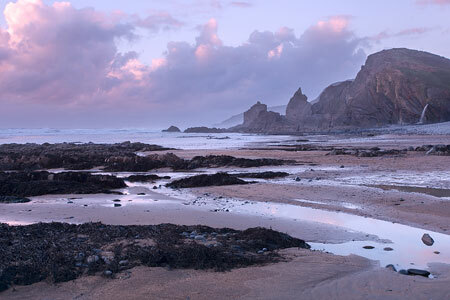 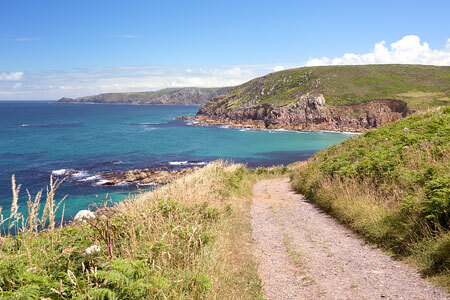 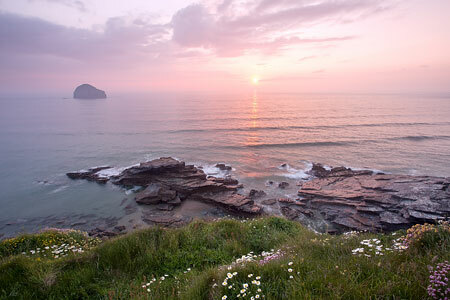 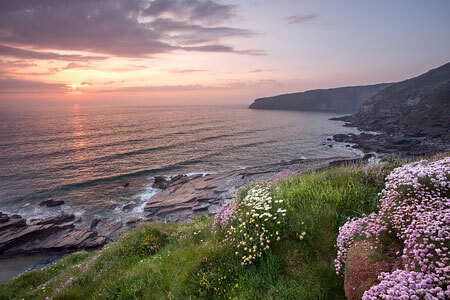 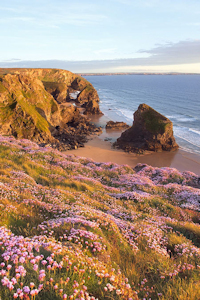 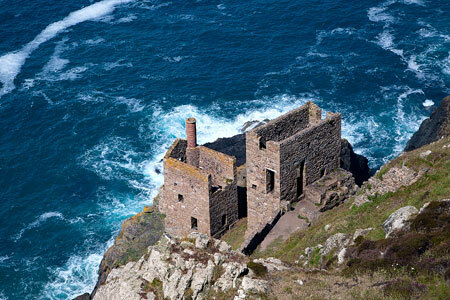 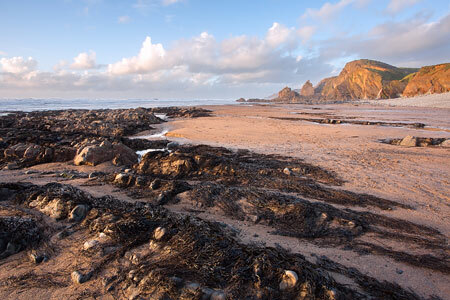 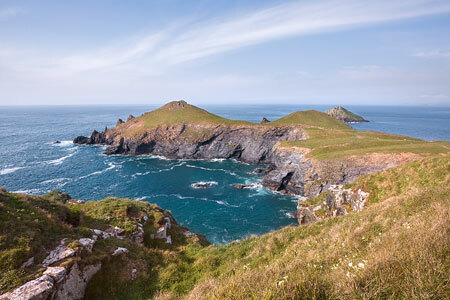 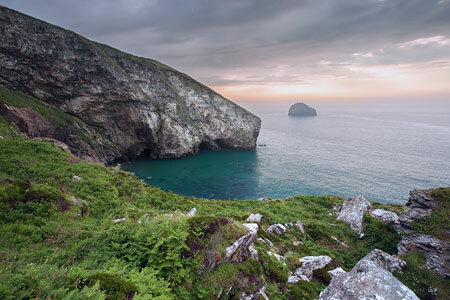 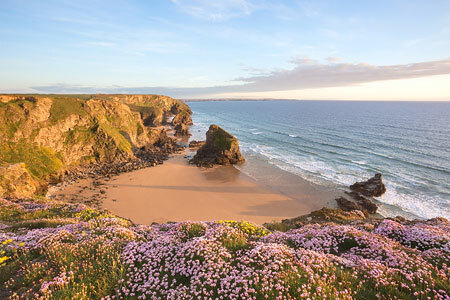 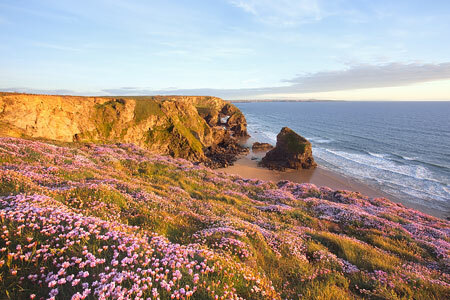 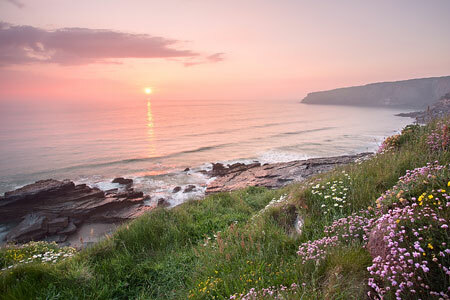 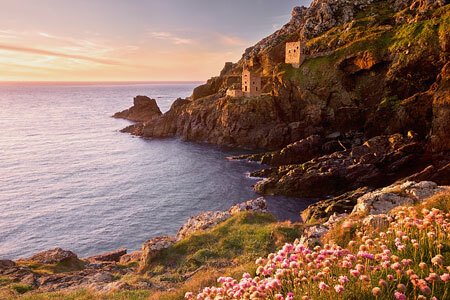 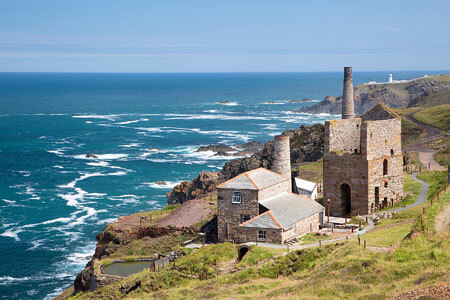 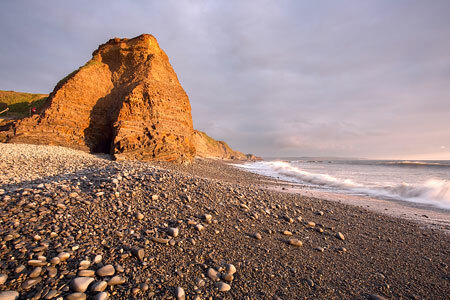 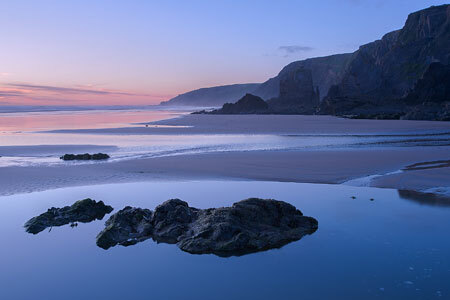 Living in Devon, Cornwall is just a short trip across the border. 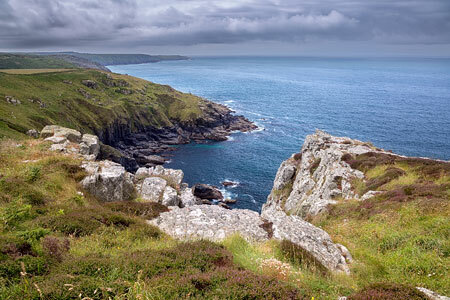 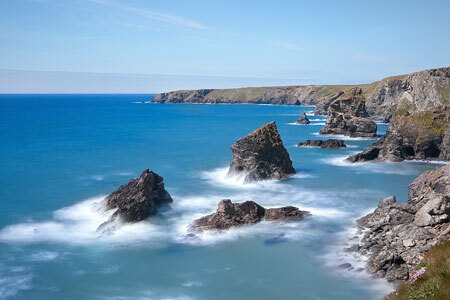 Its the perfect place for me to capture the rugged cliffs and seascapes as well as beautiful landscapes. 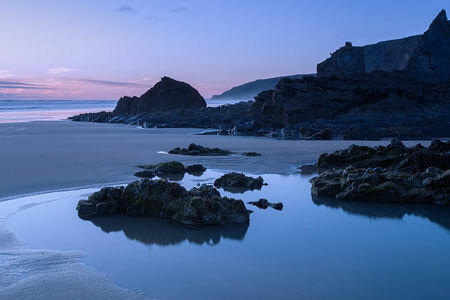 As I continue to explore Devon and Cornwall, I will be taking more photographs to add to my portfolio so please don’t forget to visit again to keep updated with my latest images.